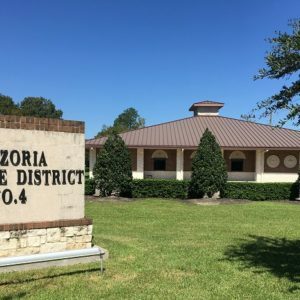 Brazoria Drainage District No. 4 Offices will be closed Tuesday, December 24th and Wednesday, December 25th in observance of the Christmas Holidays. Note: BDD4 Offices will reopen as normal on Thursday, December 26, 2019.